The majority Labour group on Cheshire West and Chester Council (CWAC) are fulfilling one of their campaign promises by introducing 20mph speed limits in residential areas. 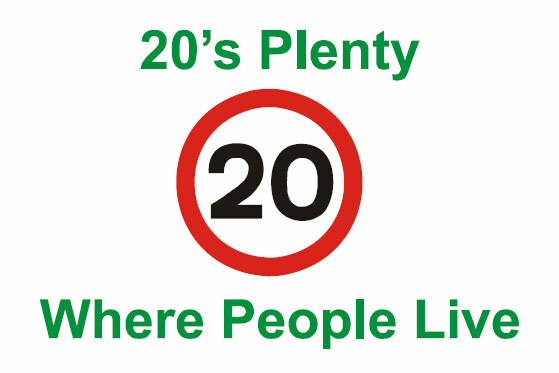 At a Cabinet meeting on Wednesday, 6 January 2016, a report entitled “20 MPH Speed Limits – Borough Wide Delivery” by Maria Byrne, Head of Place Operations, was accepted and became council policy. The plan includes all residential streets but excludes certain “distributor” roads such as Vicar’s Cross Road and Newton Lane. The new policy does away with the onerous requirement to consult local residents about 20mph limits. 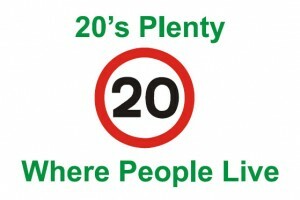 Previously 20mph limits would only be introduced if over 50% of residents in the local community supported such limits. Instead the council will now use Traffic Regulation Orders (TROs), which still require public consultation but not in such an onerous way. The new speed limits will be rolled out across the entire borough over a four year period with a sum of £200,000 available each year to support the implementation. Several TROs have already been issued with the period for comment expired. 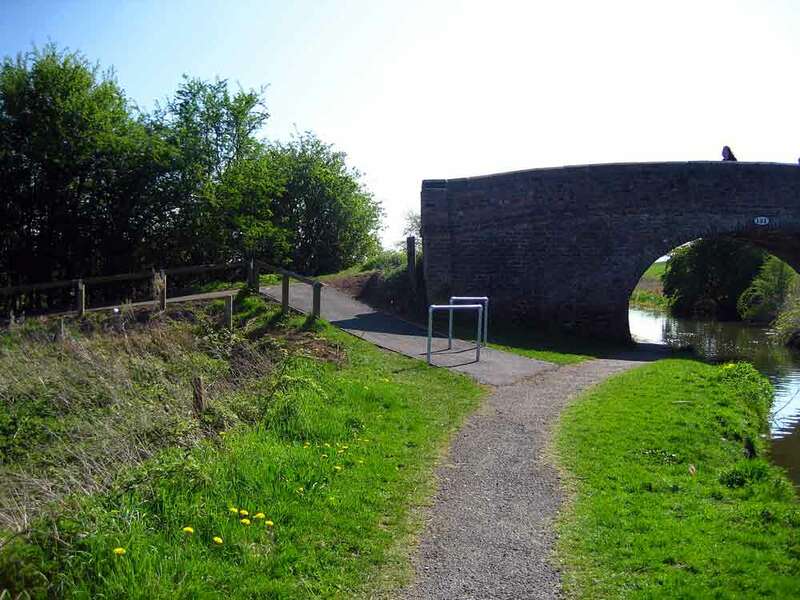 The areas covered by these include Blacon and Christleton. As the benefits of introducing 20 MPH are indisputable, this is a great victory for common sense and for the health and well being of council residents. 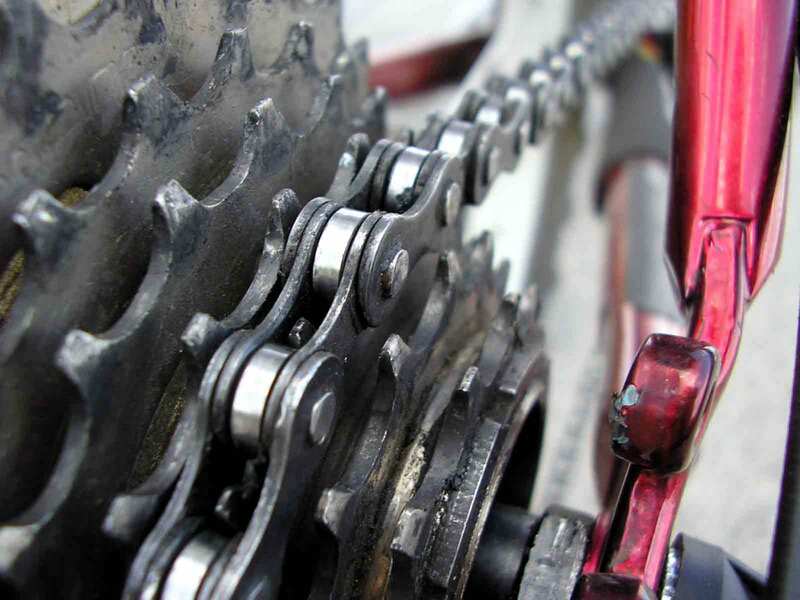 The link below displays detailed maps of residential areas in Chester where roads have been identified for the possible introduction of 20mph limits. These are not final decisions as further planning will take place now that the policy has been approved. I just wonder whether I could draw your attention to Hartford with 10 schools, some narrow pavements and a lot of congestion. If an early implementation was possible I’m sure that,with some minor modifications, more people would be encouraged to walk or cycle to schools.